KRS’ Senior Tax Manager Simon Fillip, CPA, MST, examines an often overlooked tax incentive in an exclusive post published in the Commerce and Industry Association of NJ’s Free Thinking blog. 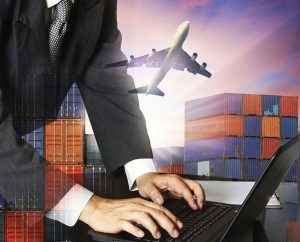 According to his post, certain manufacturers and exporters can save federal income tax, and certain state taxes, if they produce goods in the United States that have a final destination outside of the country. This strategy involves forming an Interest Charge-Domestic International Sales Corporation, commonly referred to as an IC-DISC. Fillip provides scenarios for generally accepted practices for employing an IC-DISC for various business entities. To find out if your manufacturing firm meets the requirement for an IC-DISC, contact KRS CPAs. We can help you navigate the intricacies of employing this tax benefit for your qualifying business.